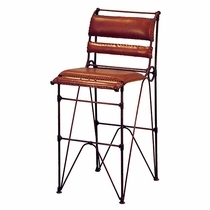 Authentic Mexican Bars, Stools and Bistro Tables. 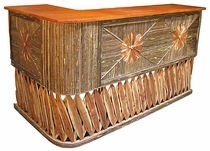 ur rustic bars are all handcrafted in Mexico. 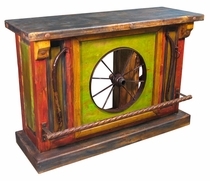 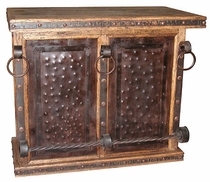 This assortment of Mexican home bar furniture includes rustic styles in pine, old wood, equipale and more. 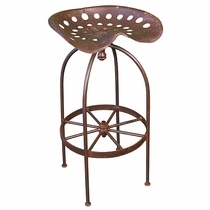 Mix and match any of our bar stool styles with your favorite bar. 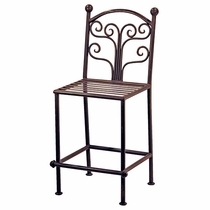 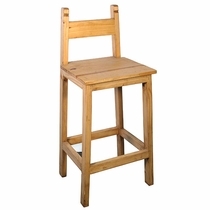 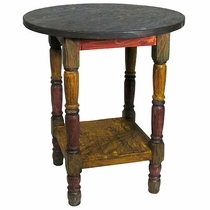 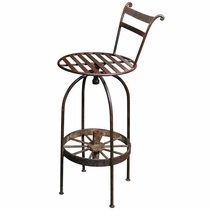 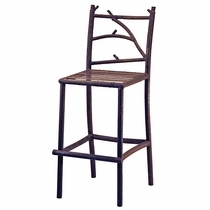 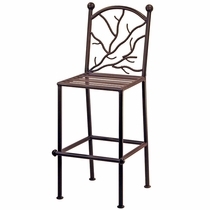 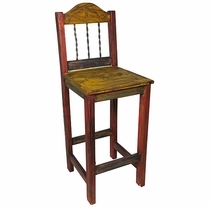 Bar stools are available in wrought iron, rustic wood and pine. 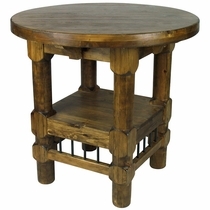 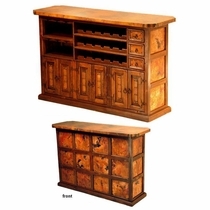 Our Mexican bar furniture will enhance any rustic decor in your home bar or entertainment room. 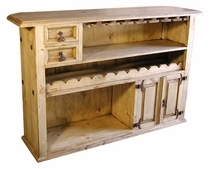 Finish your Home Bar with our Mexican Glassware, Corona Beer Merchandise and Rustic Lighting. 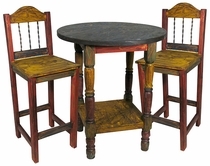 Mexican Glassware: Margarita glasses, martini and rocks glasses, pitchers, beer mugs and more! 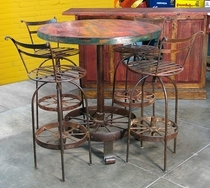 Rustic Lighting: Hanging star lights, tin and clay wall sconses, punched tin lamp shades, wrought iron lamps and more!